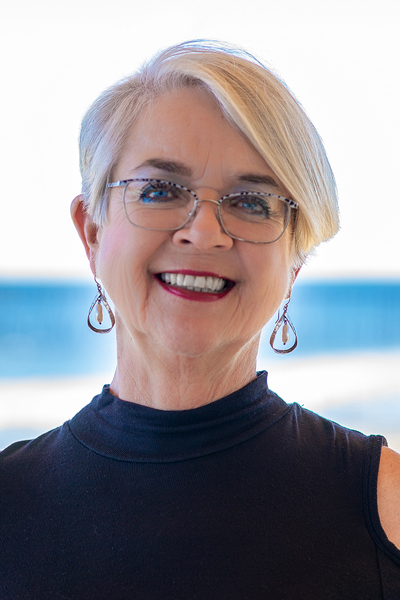 I am Joyce M. Barnwell, and proud to be associated with Intracoastal Realty. It is my goal to work very hard with and for my clients to satisfy their real estate needs while helping them enjoy the process. My husband and I first bought a vacation home at the beach a few years ago. We loved it so much that we picked up and moved full-time in 2004. Our little part of the world is a great place to spend the weekend or live year-round. Having been in the real estate business for over 30 years, with 20 of those years as an owner of a real estate firm, I am well aware of the numerous issues that can arise when trying to purchase or sell a property. It is my job as your REALTOR® to reduce or eliminate those issues and make the whole process flow smoothly. It takes a “seasoned veteran” to know where problems can exist and help avoid or at least minimize the issues as soon as they arise. And at the same time, make the process FUN! Together with my real estate education, knowledge of the area and experience, I am looking forward to helping you with the sale or purchase of your home, your second home or your investment property.